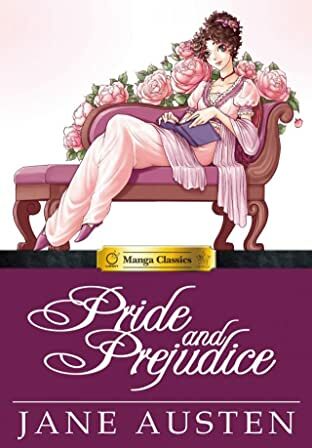 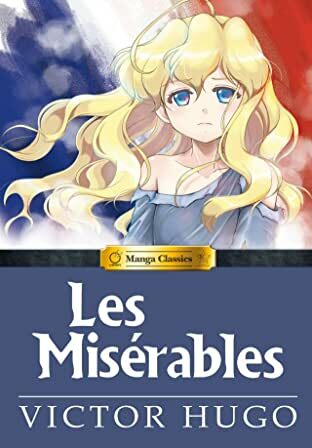 UDON Entertainment is proud to present MANGA CLASSICS, its new line of adaptations of literary classics! 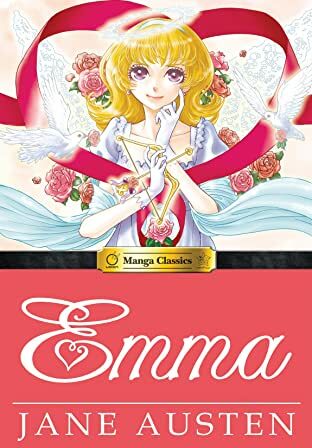 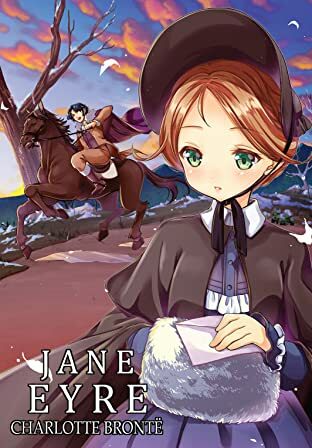 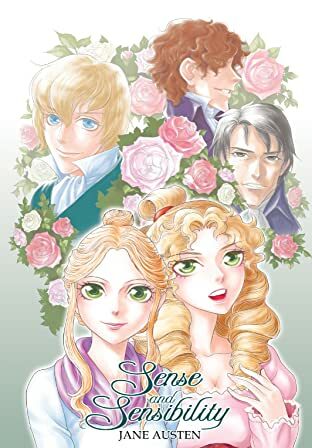 Intended for a young adult audience but enjoyable for readers of all ages, UDON's Manga Classics are just as likely to be enjoyed in the readers' free time as in the classroom. 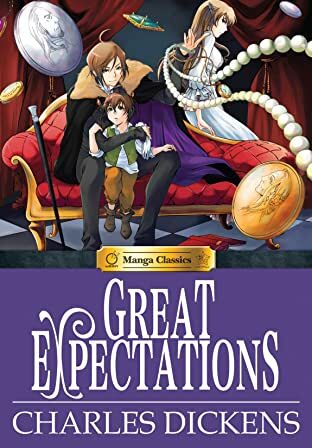 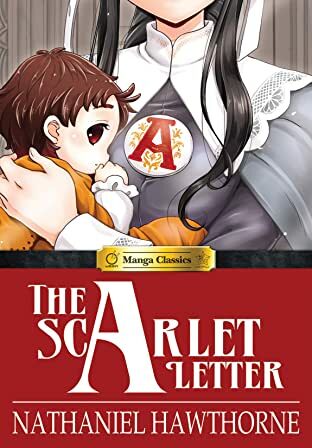 The gripping and intense stories and lush artwork will place them alongside today's bestselling and popular manga, with strong and accurate adaptations that will please even the toughest teacher or librarian. 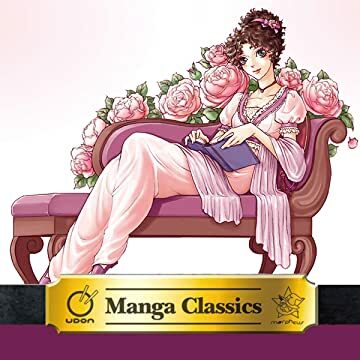 UDON's Manga Classics are also a great way for for adult readers to rediscover their favorite classics, or experience them for the first time!